Sterling Publishing (NY), 9781402789618, 256pp. Got beer? 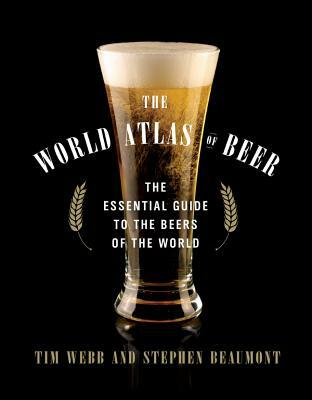 This comprehensive, fully illustrated volume on beer by two of the world's leading authorities is more than just an in-depth history of this delightful beverage--from ancient times until the present day. It is also a detailed overview of more than 500 of the greatest beers from around the world, with sections devoted to major beer-producing countries and regions, including information on craft brewing, emerging markets, extreme beers, future-trend forecasts, and more.